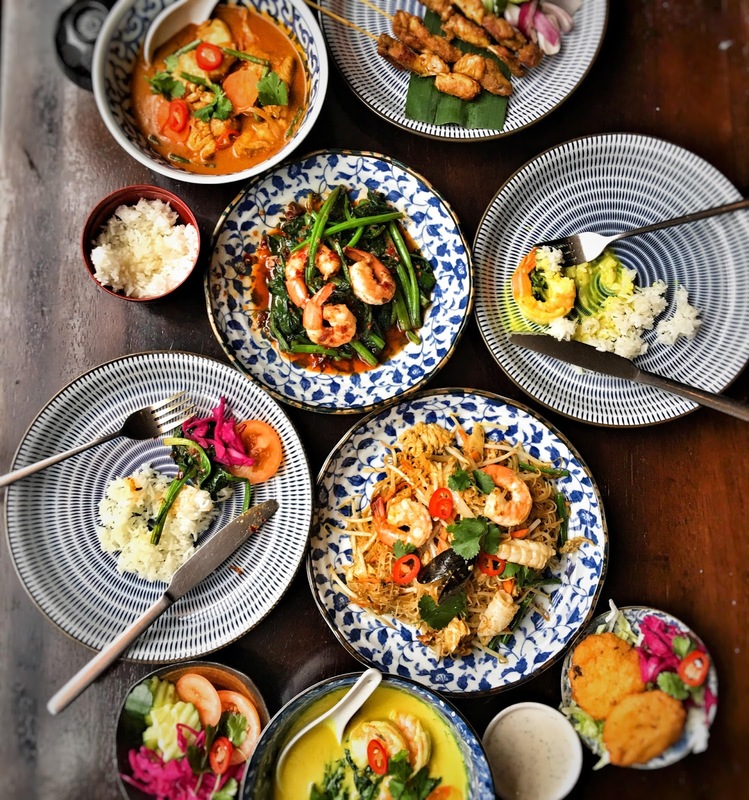 Malaysian chef Norman Musa is making a rare appearance in London with a 3 night pop-up at The Grocery in Kingsland Road from Wednesday 18th to Friday 20th October 2017. Tickets are just £35, and the menu will include specials like Chicken Satay, Rendang and Wok fried noodles Char Kuey Teow. Get involved! As usual, do read my tips before you attend my supper club once you have bought the tickets, so you will know what to expect and most importantly having fun while enjoying my food."